The digitally distributed PC version of Metro Exodus will be an Epic Games Store exclusive game. Epic Games and Deep silver announced this on Monday. The game will be exclusive till 2020 and it will be sold for 49,95 which is 10 dollars cheaper than its price on Steam. Customers who pre ordered Metro Exodus will still get their game regardless of the digital retailer they purchased it on. This will be the third big game that has seemingly left the Valve store to relist on Epic Games store. There was Telltale’s the Walking dead from Skybound Games and the Division franchise from Ubisoft also went to epic. Epic Games takes 12% of game revenue while Steam actually takes 20 to 30%, which makes Epic Games a lot more appealing to publishers and developers. Epic Games actually went as far as to revise their refund policy to better compete with Steams policy. Metro Exodus will be out on Playstation 4, Windows PC and XboX One on February 15th. And it’s a very anticipated game. Metro Exodus is based on the novels from Dmitry Glukhosky which have the same name. In the latest version, players will leave the metro and travel by rail across the continent to the east. And a lot of things happen as in any game. Did you pre order the game? Let me know in the comments below. 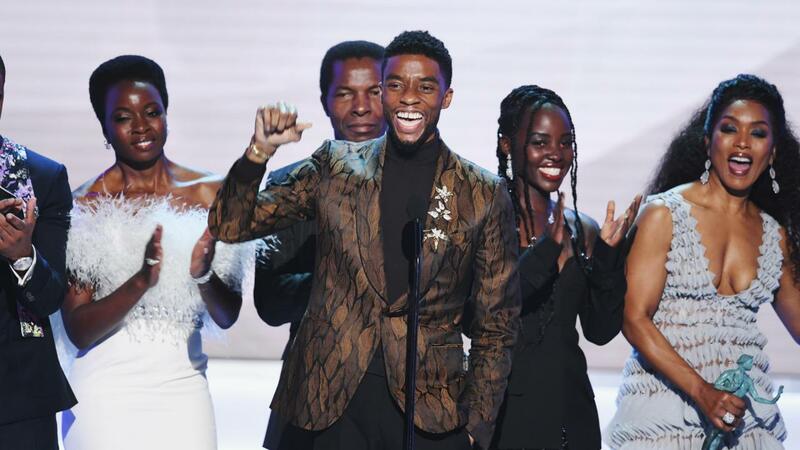 The SAG awards took place and Black Panther won big. What was also eye catching was that Bradley Cooper brought his mom Gloria Campano as his date to the awards. Cooper was nominated for outstanding performance by a male actor for his part in A star is born which he co-wrote and directed. This was a good night filled with a lot of stars. Do you agree with all the awards given? Naomi Osaka has won the Australian Open and she now has the world at her feet. Osaka went head to head with Kvitova in an exciting final match. Naomi Osaka in September won her first Grand Slam title in New York. And in just a few months later she is in Melbourne just after her 21st birthday and took the Australian open. This time around she wasn’t facing Serena Williams but it was still a match worth watching. When hearing those words, one might think she has gone down a dark path with it, but when you are a real athlete it seems that those are the moments you crave for. When you can do exactly what you practiced. Osaka has become a real star due to her ability to win when it really matters. Just last year March in Indian Wells, Osaka won her first tour title. 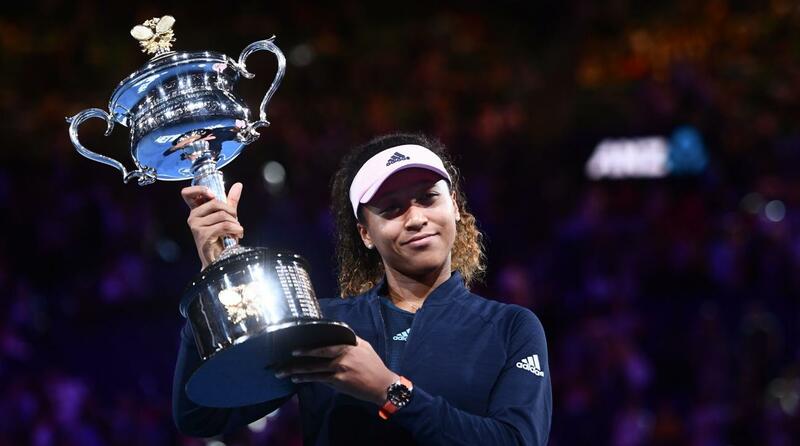 Naomi Osaka won over a lot of fans when she delivered an acceptance speech that she called “the worst acceptance speech of all time.” Naomi went from number 72 in the world to an international sensation in a very short time. 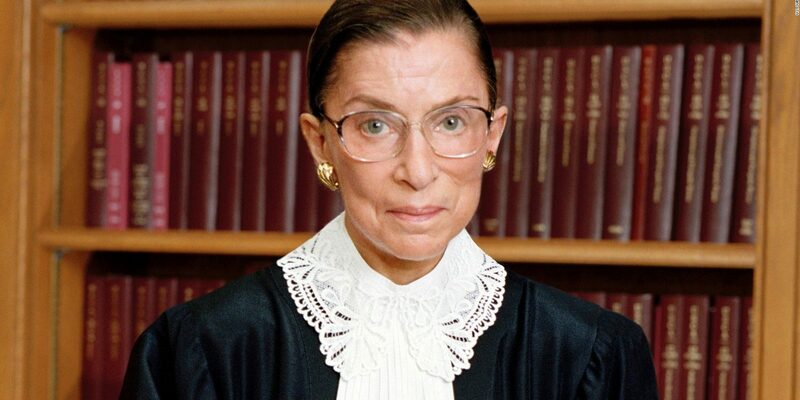 I for one love her passion and power game. I look forward to what the future holds for her. A grand jury has indicted Roger Stone with regards to the Russia investigation. Indicating that he was coordinating with Trump officials with regards to Wikileaks stolen emails. It seems that Roger Stone was looking for stolen emails that could damage Trump’s opponents while in coordination with Trump campaign officials. 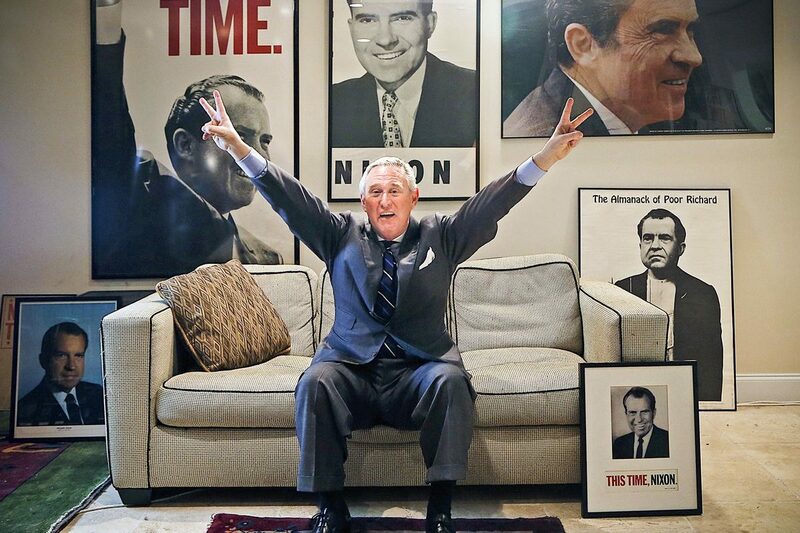 Roger Stone is a former advisor to President Donald Trump. Stone was arrested by the FBI at his home in Florida and indicted by a federal grand jury on seven counts. Special counsel Robert Mueller has found copies of Roger Stone threatening Randy Credico who is a witness in the investigation. And thus Stone was charged with Obstruction, giving false statements and witness tampering. Stone has publicly maintained that he did not know Wikileaks would release beforehand. That lie which he also told to Congress is at the basis for his indictment. Stone was a key member of Trumps campaign and Stone claims that he was communicating with Trump on a weekly basis during Trumps campaign. It has become clear that Trump and Stone knew that Russia was behind the hacks. When WikiLeaks started publishing Clinton campaign chairman John Podesta’s hacked emails, a Trump campaign associate texted Stone “well done,” I am curious to see what else will come out of this and what the final result will be. New York has finally decriminalized abortion and has decided to protect access to abortion even if Roe Versus Wade is overturned. New York Gov. 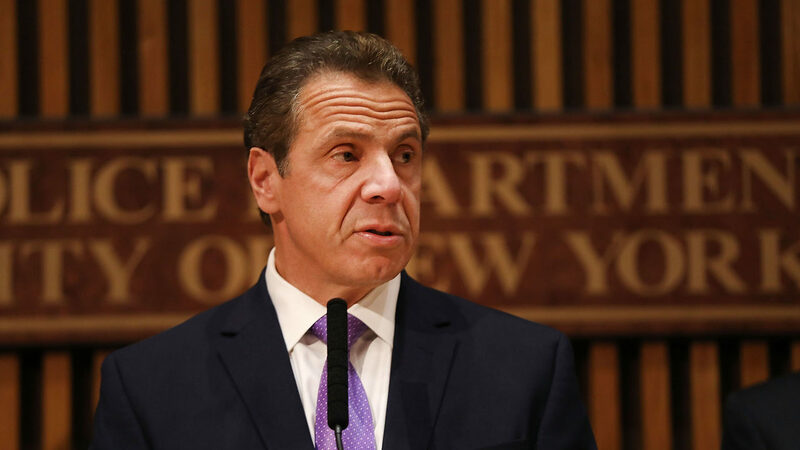 Andrew Cuomo signed into law a bill that protects abortion rights in the state. And it was on the 46th anniversary of Roe V. Wade, the law to protect women’s access to abortion if the historic case is overturned. The new law will not only ensure access to abortions but it will also remove abortions from the state’s criminal code. This would in turn protect doctors and medical professionals who perform abortions from being criminally prosecuted. The new law also covers late-term abortions. Under the new law, abortions can be performed after 24 weeks if the fetus isn’t viable or if the mothers life is in danger. Roe V. Wade is a law that came into being in the 1960’s because one-sixth of all pregnancy and childbirth related deaths were because of illegal abortions. But thanks to Roe it has become a safe procedure anyone can have access to. 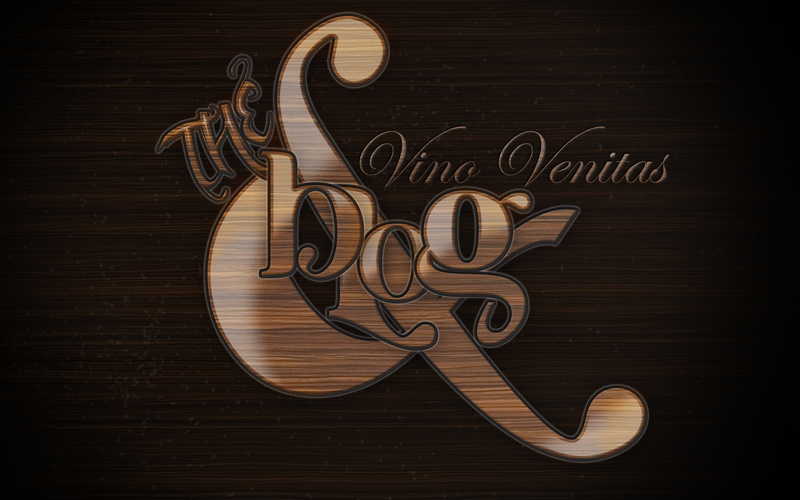 This is a good step forward in my eyes, what do you think? Chris Brown has found himself in some new trouble. It seems that Brown isn’t facing any charges though and his attorney has denied all allegations. Chris Brown went on Instagram to say that these claims are false and denies the allegations saying “This B!tch Lyin’.” And “I WANNA MAKE IT PERFECTLY CLEAR…… THIS IS FALSE AND A WHOLE LOT OF CAP! NNNNNNNNEEEEEEEEEEVVVVVVVVVVEEEEEERRRRRR!!!!!! FOR MY DAUGHTER AND MY FAMILY THIS IS SO DISPRESPECTFUL AND IS AGAINST MY CHARACTER AND MORALS!!!! !” Chris and his attorney said they are planning on filing a defamation lawsuit against their accuser in retaliation. Chris Brown came onto the scene in 2005 at the age of 16 and a lot of people considered him the new Michael Jackson. But with his assault case, the public’s perception of him was changed for the worse and it has continued to haunt him for a long time. Some of Brown’s other run ins with the law are: He was accused of threatening a woman with a gun in his home in 2016. His ex-girlfriend Karrueche Tran, got a restraining order against him in 2017, saying that he threatened. 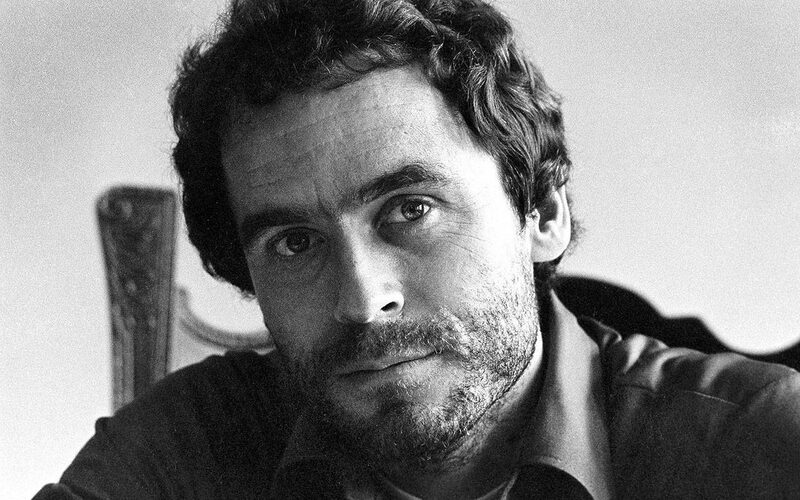 In May of 2018 an unknown woman supposedly filed a civil lawsuit against Brown stating that she was sexually assaulted at the singers home by one of his friends. And in July he was arrested in Florida, for an outstanding felony arrest warrant which he got after punching a photographer at a Tampa nightclub in 2017. And for some people, that label never went away. 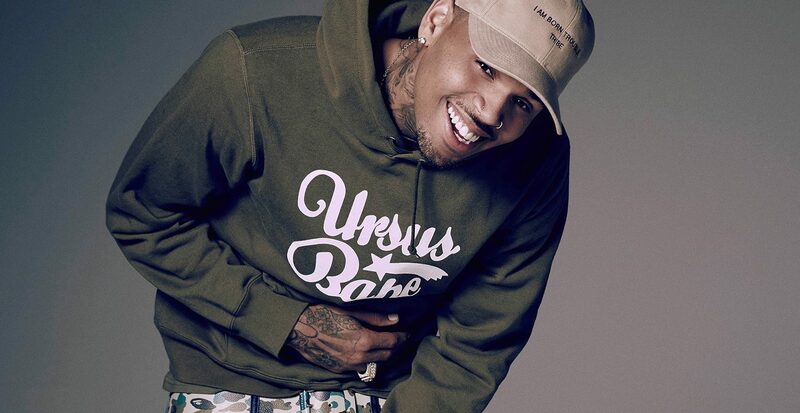 What do you think of Chris Brown? Let me know in the comments. 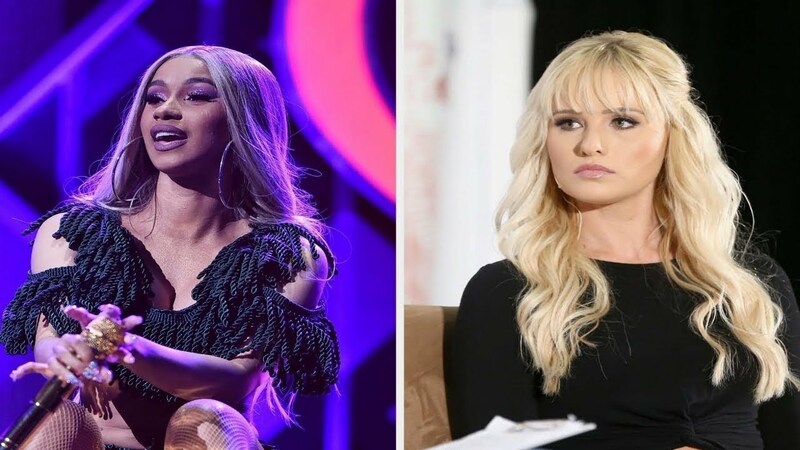 It seems that Cardi B and Tomi Lahren are going in on each other on Twitter over the government shutdown. The verbal argument started when Cardi B posted a video on Instagram going at President Trump and his administration’s decision to order employees back to work without pay. And in true Cardi B fashion the video went viral. And it was at that point that Tomi Lahren decided to react. This might seem a bit out of place but it seems that Cardi B stated in an interview with GQ that she loves political science and is obsessed with how the system works. I for one love the fact that she is going in like this. Watching drama like this is fun, lets see how it all unfolds. UFC for the first time had a card on ESPN and it was an amazing night with a lot of upsets. Henry Cejudo shook up the world for another time. In his fight with bantamweight TJ Dillashaw, Cejudo caught Dillashaw off balance and landed a good amount of hits that Dillashaw had no answer for. The referee had to rush in and stop the fight. Cejudo won the fight by TKO in 32 seconds and had successfully defended his title. Dillashaw of course thought that the referee jumped in too quick, but from the way he went down, there wasn’t much else the ref could do. This win got Cejudo the award for performance of the night. This was an amazing start for the first UFC card on ESPN. And it went on, there were a total of 8 finishes in 13 fights and an good amount of strong performances. Now of course not every upset was a good one. The ex NFL player Greg Hardy made his debut on the UFC against Allen Crowder as the Co-Main event. Greg actually came out swinging in the first round, but slowed down significantly afterwards as his stamina went down. Crowder on the other hand seemed to be gaining ground as he became more confident. In the second round, Hardy tried to recapture the momentum and while in a clinch he kneed Crowder’s head. The issue with that was that Crowders knee was down on the canvas, and that means it’s a blatant foul. The referee tackled Hardy, scolded him after which he disqualified the former NFL player. The audience followed suit and booed him. Hardy was banished from the NFL after domestic abuse charges and his unsavoury behaviour. This loss brings Hardy’s professional MMA record to 3-1, and his UFC record starts out as 0-1. Another amazing fight was Paige VanZant versus Rachael Ostovich. Paige won with an epic armbar which forced Rachael to submit. Paige hasn’t fought inside the Octagon since her January 2018 loss to Jessica-Rose Clark in her flyweight debut which was her second straight loss. But she made sure to stop the streak in a stunning fashion. VanZant is actually hoping for a quick turnaround and wants to find a spot on the ESPN card in Arizona in February.